Greg has extensive experience in international education having held various operational and senior management positions. His many achievements include setting up and running an English language school in Italy, establishing international sales offices, managing the delivery of high quality young learner programmes and leading the operations of 30 international schools under the OISE brand. 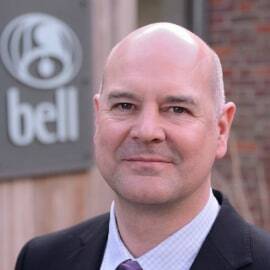 Greg joined Bell in March 2014.